Jacob Perez. 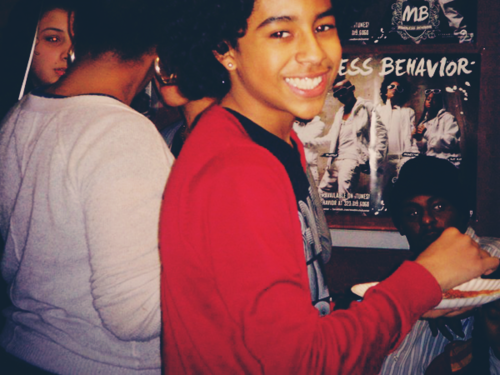 Princeton lookinq' kutee as always :). Wallpaper and background images in the प्रिन्स्टन (माइंडलेस बिहेवियर) club tagged: princeton mindless behavior sexiest.